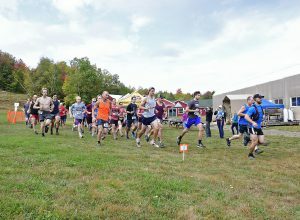 Will Run for Beer... | Baxter Brewing Co.
Four years ago, and unbeknownst to most, Baxter launched a quiet little project aimed at bridging the gap between outdoor enthusiasts and craft beer. Lots of breweries talk a big game about the confluence of sports and beer, but very few actually act on it. We had a different plan. The project, dubbed Baxter Outdoors, began as a self-produced, 4-race trail running series and singled in on some of Maine’s most picturesque locations: The Forks, Carrabassett Valley and Grand Lake Stream to name a few. 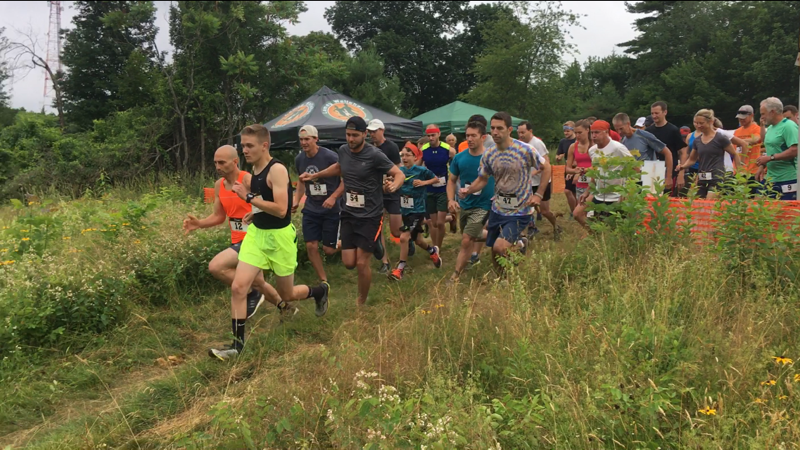 The general format for each race was as follows: a) show up to a backcountry trailhead b) run through the woods c) drink beer afterwards. The races were simple, laid-back, and unintimidating. 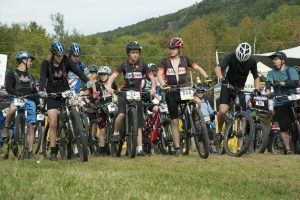 Now in it’s 5th year, the series has expanded to 10 races, 3 of which include mountain biking events. We have served over 2500 runners and bikers since 2014 and continue to offer events that give Baxter fans a new way to experience our brand in the most ideal settings. 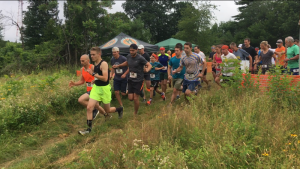 This week we launch our 2018 summer calendar and with it, the 2018 New England Trail Series Pass. This $99 deal gets pass holders a free entry to all 10 races this summer and is fully transferable to friends and family. Check out the summer calendar here or take a look at the season pass. 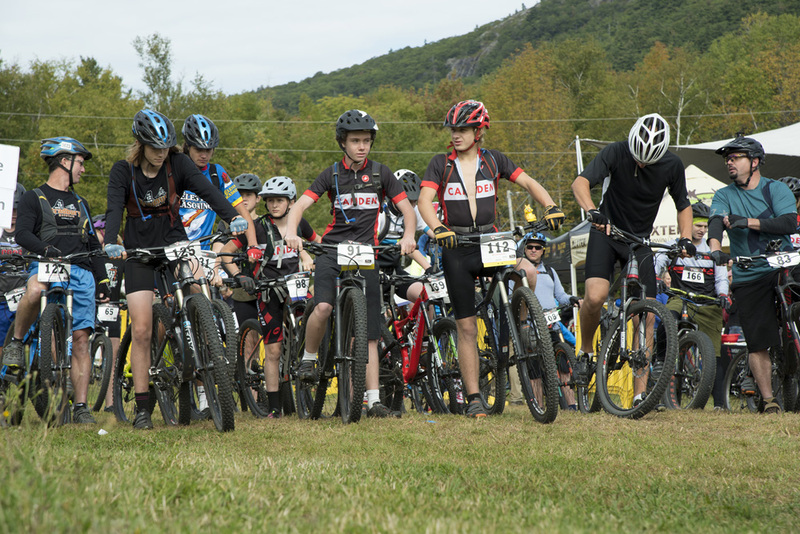 We hope to see you out on the trails this summer!